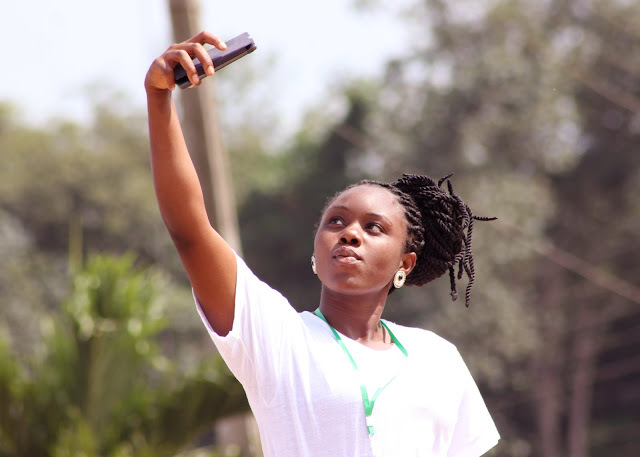 Dear IYB readers, is amazing to see some Corpers sharing their camp experiences through photographs, is she not looking stunning? looks more of a selfie lol but the camera man was good handling his camera. 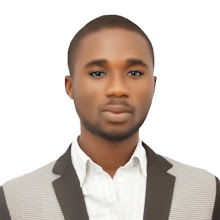 Hello, I came across your post that Corpers can share their photos with your blog, well i think those guys at Ogun State, Sagamu Permanent Orientation Camp are not bad taking this picture, it was my best during camp days, so i guess your fans will love it.